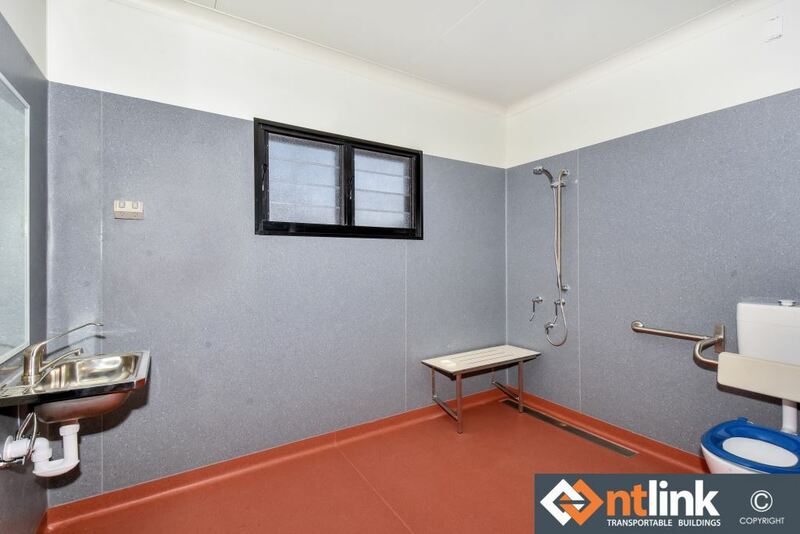 NT Link sells, hires, designs, manufactures, transports and installs commercial and residential modular transportable buildings in Australia. 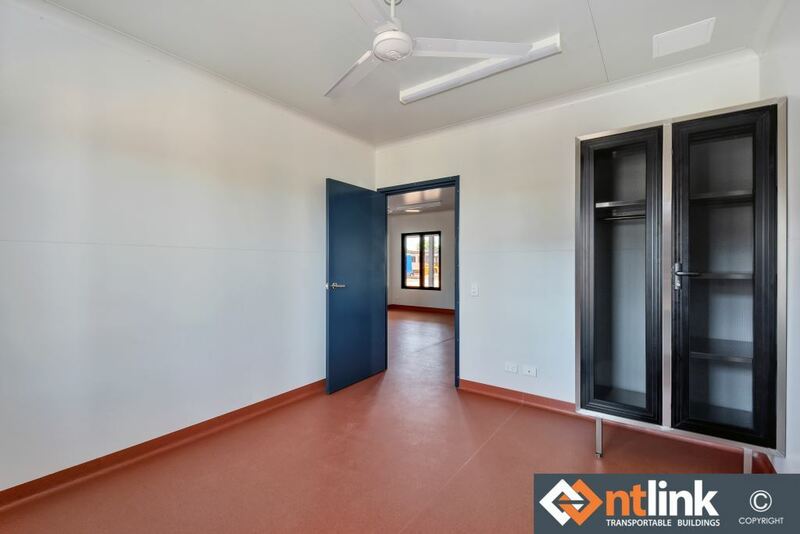 This particular transportable building design has been completed for remote community housing in various locations around the Northern Territory. The transportable building module design is small but spacious. 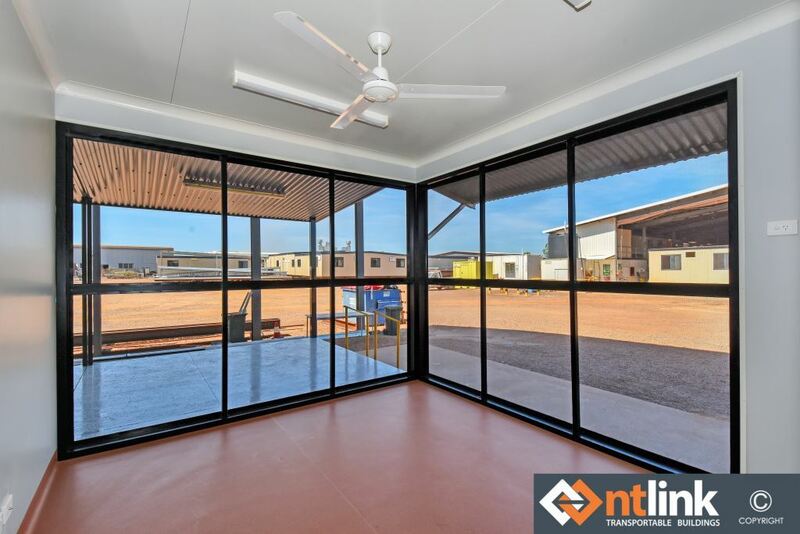 Breezway Louvre Windows have been used throughout the design to provide maximum ventilation for occupants to enjoy as they open twice as wide as regular window types. Uninterrupted outdoor views can also be enjoyed from the inside of the transportable home through the louvres installed with clear polycarbonate louvre blades. These Breezway Louvres also feature the Stronghold System, which is a pin system that mechanically retains the blades for extra strength and safety. 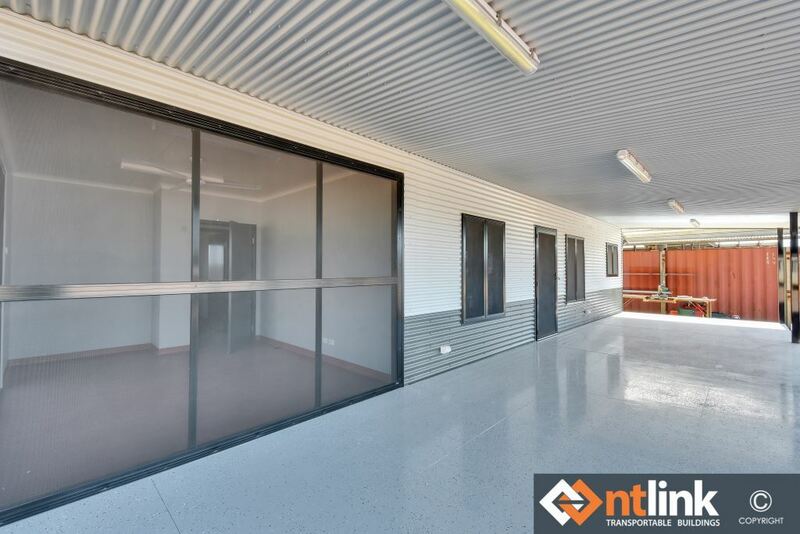 For more information on the transportable building design, please contact NT Link below.